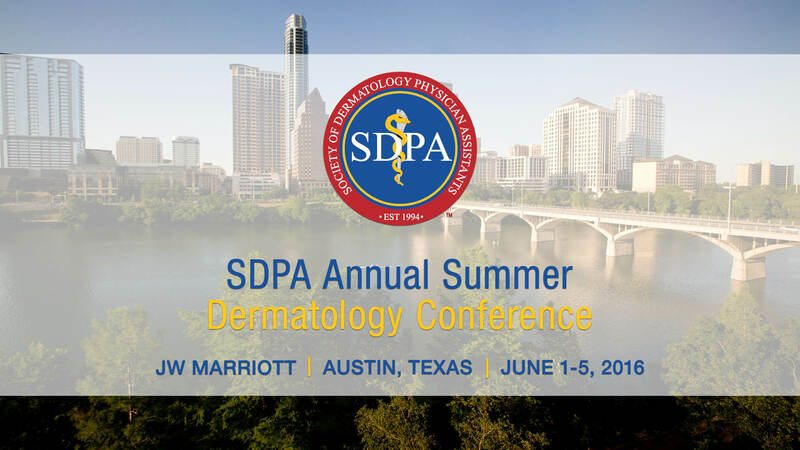 This video features highlights from the SDPA Annual Summer Dermatology Conference held June 1 – 5, 2016 in Austin, Texas. 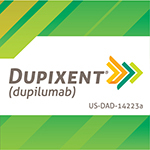 The Austin conference set an attendance record for a summer SDPA conference and included dynamic speakers and panel discussions as well as great networking events. Visit the sdpaconferences.org website for the latest news on SDPA conferences and an archive of some of our more recent past events.